I like Vancouver because there are many beaches here, my hometown doesn’t have any! People are very kind and leisurely. I think that Vancouver and Korea are very similar, when I was walking through Robson St I felt that I was in Korea. So I didn’t need much time to adapt to this lovely city. Also, there are many Koreans living in Vancouver, however, it is a multicultural city. I can learn about any another culture! 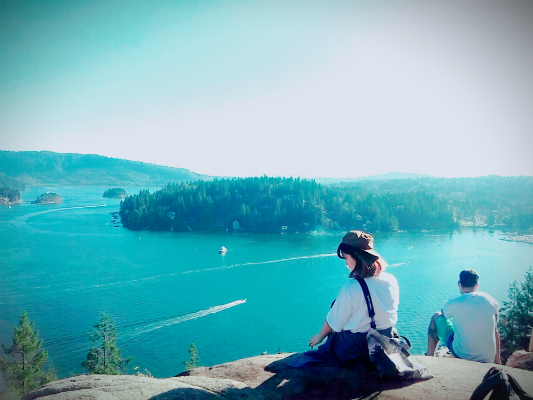 I love studying in Vancouver and I like to learn English in EC.